MANFROTTO AGILE II SLING B. C. STILE C.
MANFROTTO AGILE II SLING BLACK STILE C.
MANFROTTO AGILE II SLING S. W. STILE C.
The Agile II Sling is the perfect bag for on-the-go shooters. 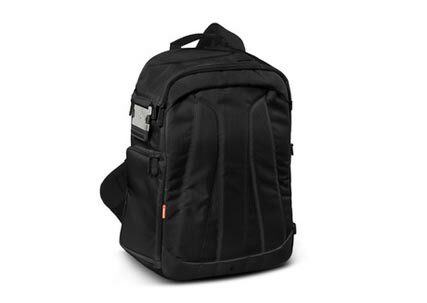 Designed to always get you to the perfect shot with all your gear, it fits a DSLR with up to 16-35 mm lens attached plus 1-2 extra lenses and up to 11” laptop. 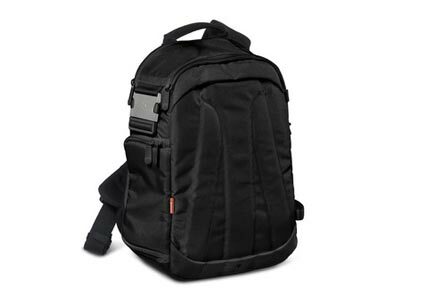 This bag will provide quick draw whenever called for by simply swinging from back to front. 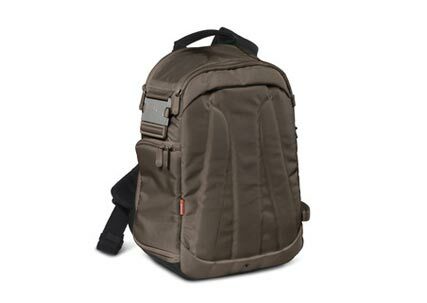 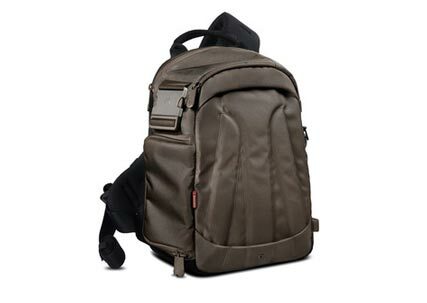 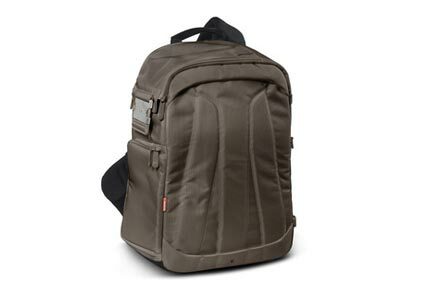 The Bravo-30 backpack is a multifunctional bag for everyday activity, with a super protective removable DSLR/mirrorless camera insert and a 13'' laptop slip pocket. 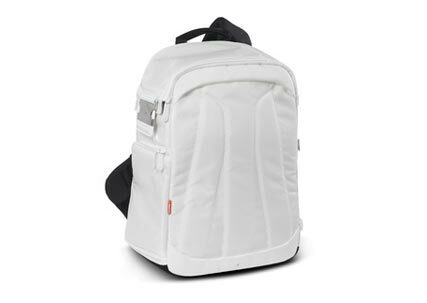 The protective insert is made with Thermoforming technology which provides the perfect protection for your DSLR/mirrorless with an attached standard zoom lens and an additional lens. 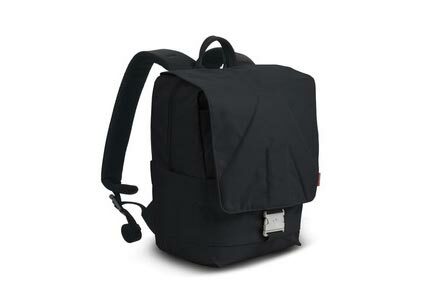 The insert is secured via a dedicated slot inside the bag. 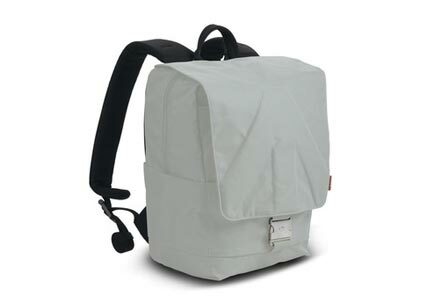 This bag is designed to accommodate your everyday personal gear according to your lifestyle and personal preferences. 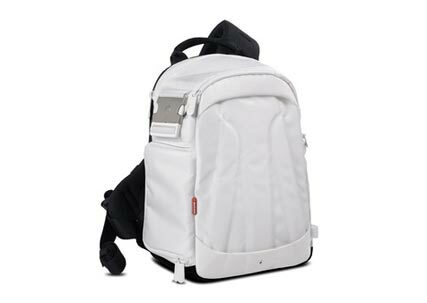 The bag comes with a dedicated laptop slip pocket, has plenty of easily accessible pockets - zippered and non-zippered - in which to organize accessories, such as smartphone, wallet, keys, pens etc. 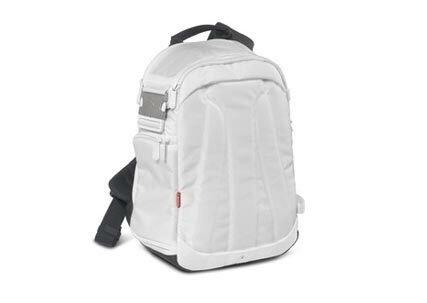 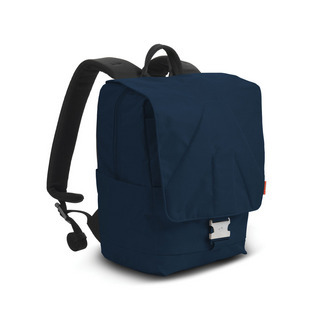 For added comfort, the back panel is padded and its shoulder straps are adjustable.